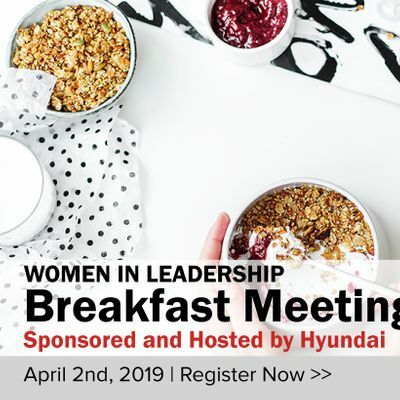 Don't miss our next Women in Leadership Breakfast Meeting hosted by Hyundai on April 2nd, 2019 in Markham. You will get the inside scoop from our panelists from various industries. 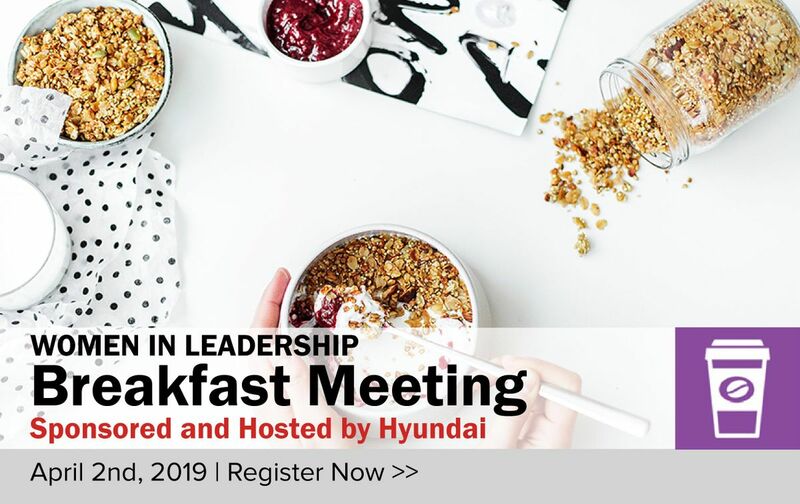 It will be an intriguing morning event where you learn and network over breakfast followed by relevant and compelling presentations, discussions and more. Limited seating - a not to be missed event! To support the community that we are proudly a part of, a donation of mitts, hats, and scarves will be gladly accepted and CSPN will deliver all donations to a local shelter. 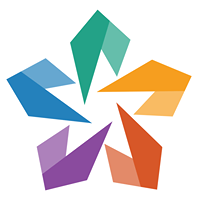 *CSPN has the right to limit the number of attendees per session. Preference given to members.